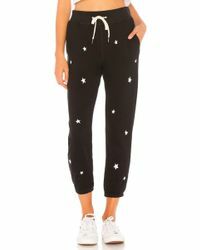 Joggers have gone from lazy loungewear to style staple in a matter of seasons, but it looks like they’re here to stay. This season, it’s the distressed styles that are making a statement – don’t believe us? Just look to labels like Alternative Apparel, Forever 21 and Baja East for proof. 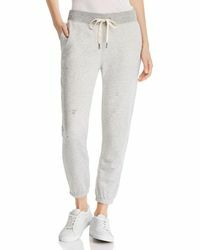 Coming in soft cotton in every colour you can think of, distressed joggers will look just as good on the sofa as they will with heels and a bodysuit – how you wear them is up to you.